The Cookie Girl Store | A Specialty Cookie For Every Occasion! Thank you for visiting The Cookie Girl Store! Let us customize your next special event with our rolled sugar cookies, each hand-decorated with the Cookie Girl’s signature sweet icing. With hundreds of cookie cutter shapes, the possibilities are endless . . . The Cookie Girl specializes in custom cookie favors for weddings and bridal showers, all individually wrapped and tied with a bow that matches your wedding colors. Send your friends home with treats designed specially for the guest of honor. Whether it’s your favorite pet, a musical instrument or personalized letters spelling out a special message, we can make unique customized cookies for any celebration you can imagine. Organizing a conference or a corporate shindig? 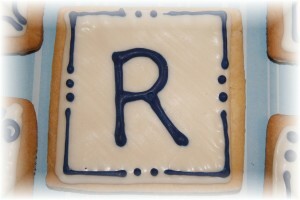 The Cookie Girl can recreate a company logo that’s good enough to eat! 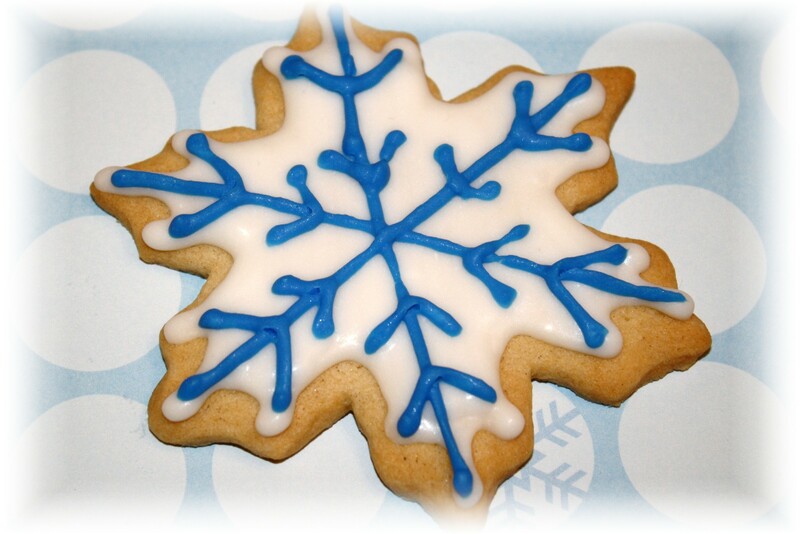 From skeletons to snowflakes to shamrocks, we have a cookie for every season. 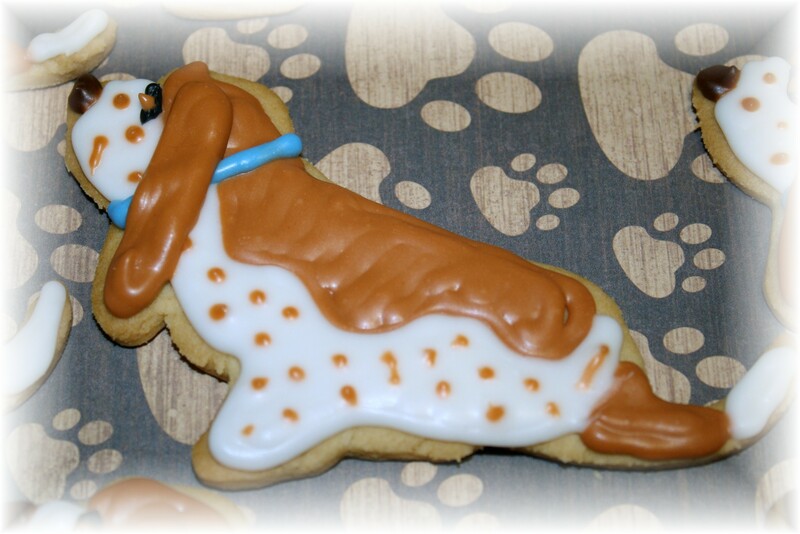 For more information on The Cookie Girl, or to place an order for your customized cookies,please email is at Orders@TheCookieGirlStore.com, leave us a message on our Facebook page, or you can call us at (832) 360-8101.